Birth control pills help prevent conception by altering your hormone levels. Boosting certain hormones won’t only impact your ability to conceive, it can also change your mood in a variety of ways. Learn how your birth control method might be impacting your mood so you can take the appropriate steps to keep things under control. Symptoms of depression are more common in women who are taking birth control pills. 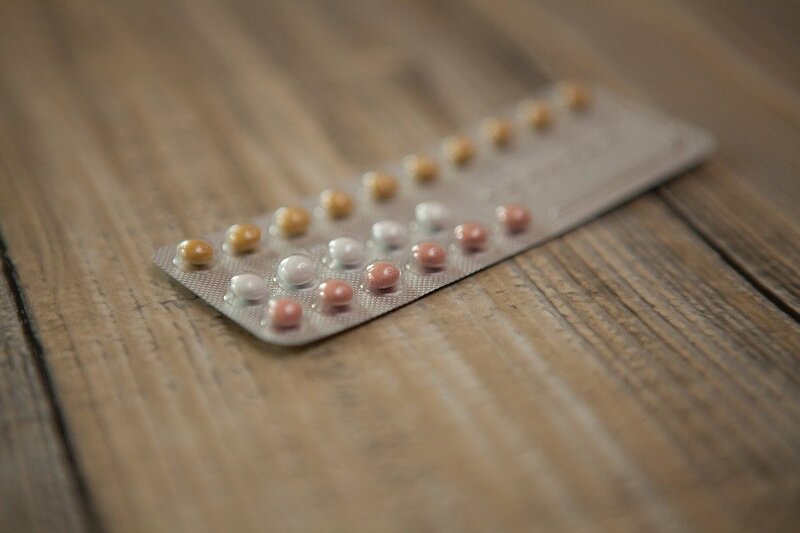 One study found that women were 23% more likely to get a prescription for antidepressants if they were on combination birth control pills, and 34% more likely to get an antidepressant prescription while on a progestin-only pill. Symptoms of depression are more common in women who are taking birth control pills. Teens are at particularly high risk of these effects. These patients were 80% more likely to experience depression if they were taking a combination pill. On a progestin-only pill, teens’ chances of getting an antidepressant prescription are double those of teens who aren’t taking the pill. Taking the birth control pill will change your vitamin and mineral levels, which can have far-reaching effects throughout your body. 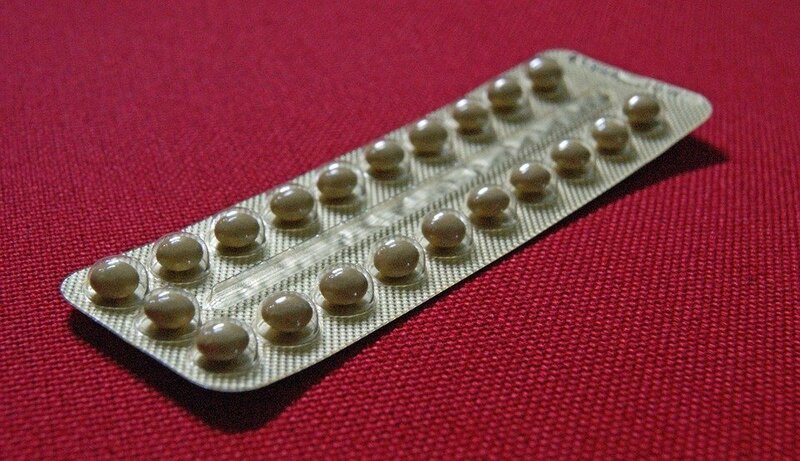 Birth control depletes your reserves of zinc, magnesium, and Vitamin B6. Zinc helps your brain modulate its response to stress so you can handle difficult situations better. Magnesium and Vitamin B6 deficiencies are linked to lower serotonin levels, which can depress your mood. As these vitamin levels drop, birth control can simultaneously cause copper levels to rise. This creates a sense of being overstimulated, which might make it more difficult for women to control their emotions. Though the birth control pill is depressive for some women, it can help improve moods for others. Premenstrual syndrome (PMS) and the more severe premenstrual dysphoric disorder (PMDD) can cause anger, anxiety and irritability. Some types of hormonal birth control have been shown to decrease these symptoms, helping patients enjoy fewer mood swings. If you suffer from PMS or PMDD, you should discuss this with your doctor when you’re choosing a pill. A question about Sprintec vs Ortho Tri-Cyclen is easier to answer when you identify your most pressing symptoms. There are so many options for birth control pills, that you can find a formula suited to most any need if you’re looking to increase the level of hormones like norgestimate and estrogen in your body. When a woman is taking birth control pills, her lateral orbitofrontal cortex and posterior cingulate cortex get thinner. These parts of the brain are responsible for helping individuals control their emotions. This thinning might make it harder to maintain a steady, even approach to emotional situations. There are so many options for birth control pills. Researchers haven’t yet proven whether this change in brain structure is a direct result of taking the birth control pill. Further studies are needed to determine exactly how the pill impacts one’s brain and what those changes mean in terms of emotions. Understanding the link between birth control and your mood will help you find the right product for your needs. Experimenting with different pills as well as certain supplements may help you manage your mood and prevent pregnancy at the same time.